Predicting A Killer: Do These Three Childhood Traits Really Point to Future Violence? Wouldn’t it be useful if we could identify violent criminals before they harm their first victim? Wouldn’t it be incredible if we could observe certain behaviors as serious red flags and figure out a way to treat children who seem to be at the highest risk for future violent behavior? It’s almost as if we could answer the most terrifying problem we have as human beings: how do we stop those who seek to harm us in the most brutal ways? Most of those interested in true crime are familiar with a certain three childhood behaviors that immediately spark concern in amateur forensic psychologists. These three behaviors when happening together are known as the MacDonald Triad. What the MacDonald Triad attempts to do is to predict future sadistic behaviors by identifying certain traits that show in childhood and adolescence. Forensic psychiatrist J. M. MacDonald identified three such traits in his 1963 paper, “The Threat to Kill.” They are: arson, bed-wetting, and animal cruelty. In his paper, he wrote about his study of 100 patients who had threatened to kill someone. He found that his patients that exhibited signs of aggression and psychosis were more likely to have a history of the three aforementioned behaviors. In 1966, Daniel Hellman and Nathan Blackman published a study that supported the MacDonald Triad. Of the 84 prisoners they worked with, they found that three-quarters of the 31 most violent offenders all possessed a history of the behaviors. This triad has blended into the canon of true crime, and many of us have taken it as a psychological fact. 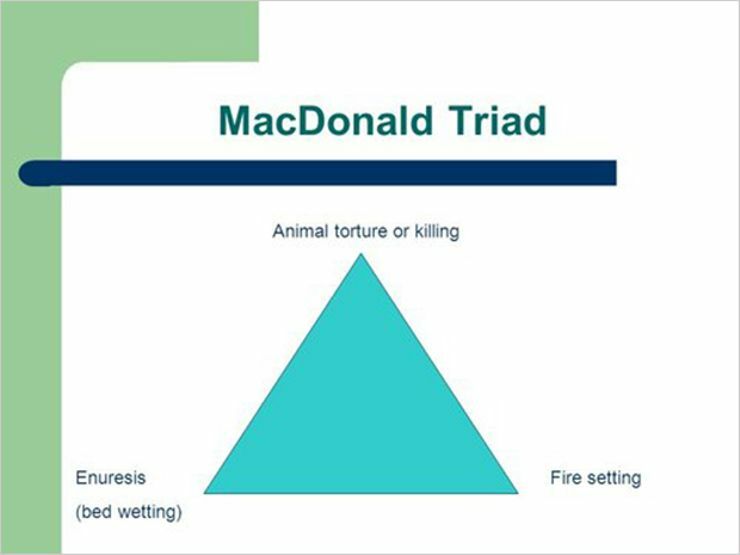 So what are we talking about when we talk about the MacDonald Triad? According to a 2004 paper by Singer and Hensley, fire starting is an early attempt at releasing anger and aggression. Because some studied serial killers experienced prolonged episodes of humiliation and shaming in childhood, it is proposed that they sought a way to release the negative emotions and rebalance themselves. The study also concluded that arson is not a good predictor of future violence. This is probably the most famous trait that people assume will predict violent behavior. The reason that psychologists believe that children and adolescents torture and kill small animals is also because of humiliation at home. Children cannot fight against their abusers, so they take their anger out on animals that are vulnerable to them. Psychologists Wright and Hensley studied five cases of serial murderers in 2003 and found that these animal kills are almost like practice for future violence—the methods employed to harm the animals are often similar to the methods that criminals use on their human victims. Another study conducted in 2003 with 45 incarcerated violent male offenders found that 56% openly admitted to past animal cruelty. 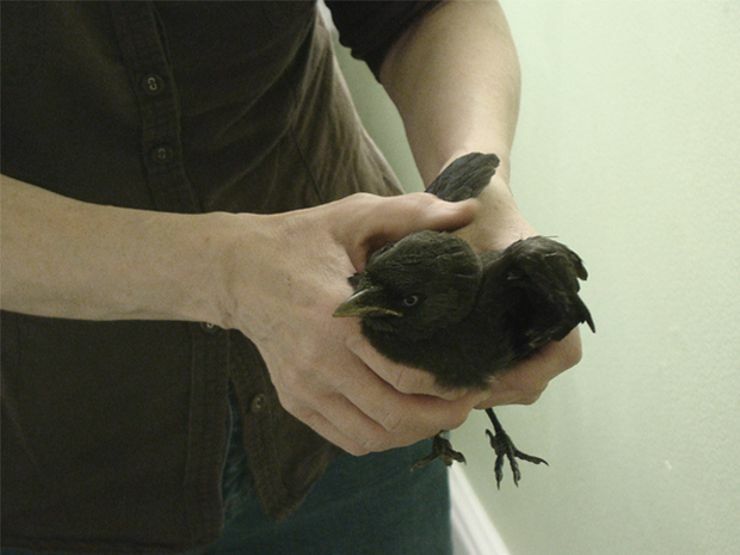 It also indicated that more often than not, the children who harmed animals were also victims of parental abuse. Bedwetting, also know as enuresis is the “unintentional bed-wetting during sleep, persistent after the age of five.” Many children may wet the bed, but in the context of the MacDonald Triad, a child older than five must wet the bed while sleeping at least twice a week for a three-month period. Forensic psychologists call the idea that bedwetting has anything to do with future violent behavior a destructive myth. 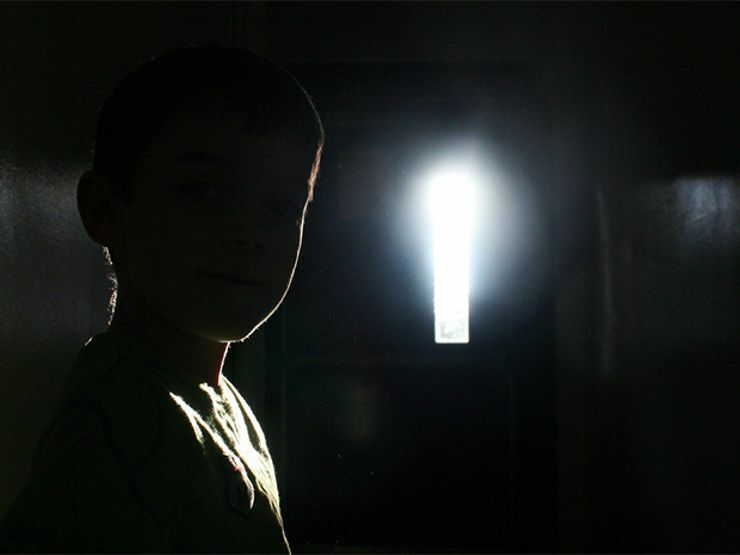 Though chronic bedwetting is sometimes considered another sign of a child’s distress, researchers have not found a solid link between enuresis and abuse. Psychological fact or urban myth? So, how accurate is this hypothesis? MacDonald himself began to question his own theory in his 1968 book Homicidal Threats, claiming he could find no true statistical link between the triad and future violent tendencies. Researchers agree—they question whether two small studies can warrant a legitimate theory. More recent studies and analyses seem to show little correlation. Some go as far as to call the triad of behaviors an “urban legend.” Nonetheless, it has found its way into forensic psychology classes and even into Law & Order: SVU. In 2009, Kori Ryan submitted a master thesis study which to date is the most extensive review and analysis of violent criminal data from the last half of a century, and she found little to prove that the MacDonald Triad has any predictive value. It’s not that these behaviors aren’t signs for concern. They are—but less so for potential future victims and more so for the child exhibiting them. The behaviors described in the MacDonald Triad are more likely to show that a child may be experiencing severe abuse. The correlation to violent criminal behavior may be that many who do commit violent crimes have a history of childhood abuse and neglect. Forensic psychologist Katherine Ramsland claims that some violent criminals may exhibit one of the traits of the triad, but rarely do they possess all three. “Together or alone, the triad behaviors can indicate a stressed child with poor coping mechanisms or a developmental disability,” Ramsland wrote for Psychology Today. Psychologists worry that the MacDonald Triad’s popularity may cause more distress and stigmatization for children that are labeled as a future threat through behaviors that actually signal abuse of the child. Want more killer stories? Sign up for The Lineup’s newsletter, and get our creepiest cases delivered straight to your inbox.